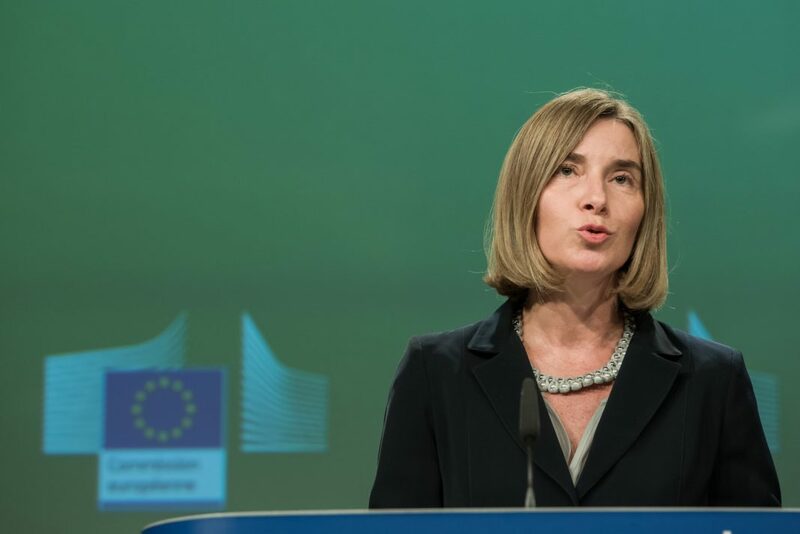 “Malaysia’s accession to the Rome Statute confirms its commitment to strengthen the rule of law, human rights, and accountability domestically and internationally,” stated High Representative/Vice-President Federica Mogherini. Yesterday, on 4 March 2019 Malaysia deposited its instrument of accession to the Rome Statute of the International Criminal Court. “Last year we celebrated the 20th anniversary of the adoption of the Rome Statute. This new accession shows the continuous support for the Court by States all over the world, and will serve as an encouragement to the remaining countries in the region to commit to ending impunity for the most serious crimes. The European Union is a staunch supporter of the Rome Statute and the International Criminal Court as the only permanent international criminal court with global aspiration. The world we live in would be a more just one if all States acceded to the Rome Statute. The European Union, along with our international partners, will continue to work towards a shared rules-based global order, with multilateralism as its key principle, and will continue to promote the universality and preserve the integrity of the Rome Statute,” he stated.